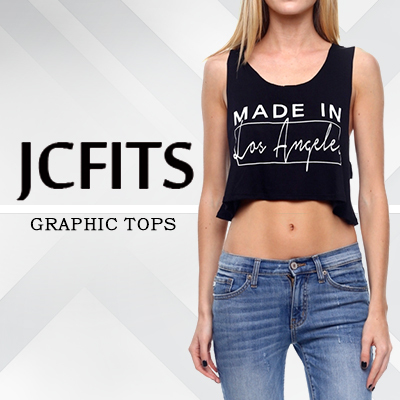 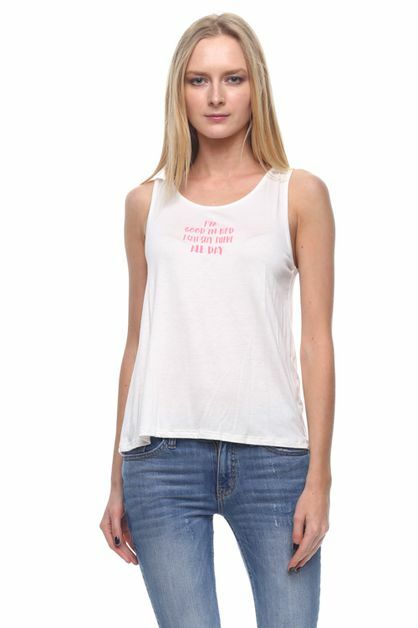 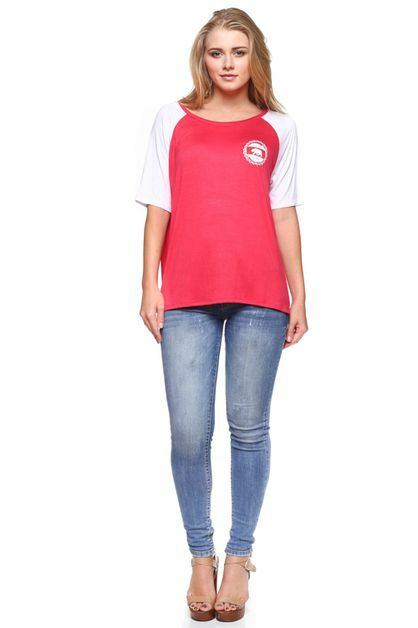 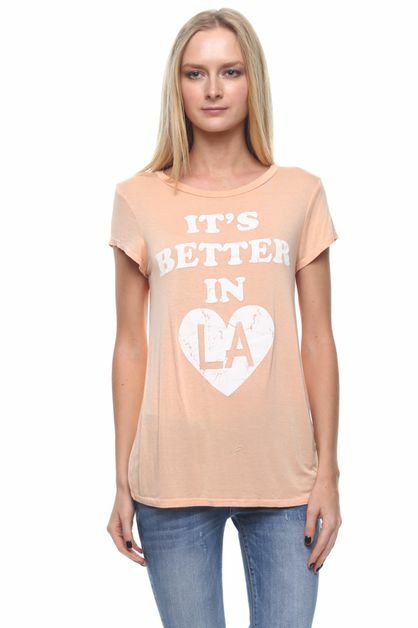 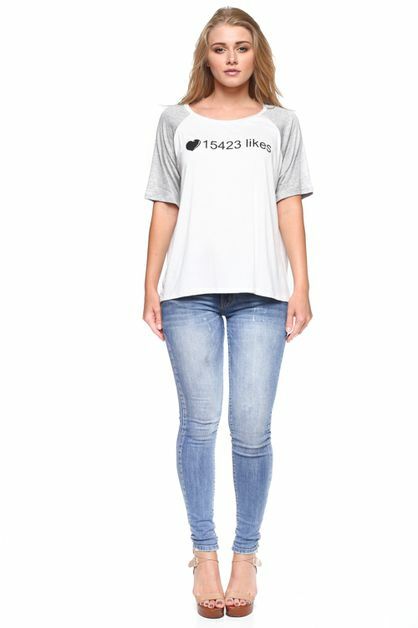 JC FITS is one of the fastest growing clothing manufacturers. 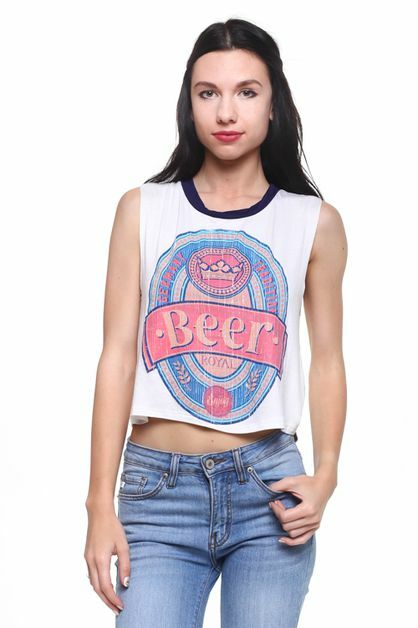 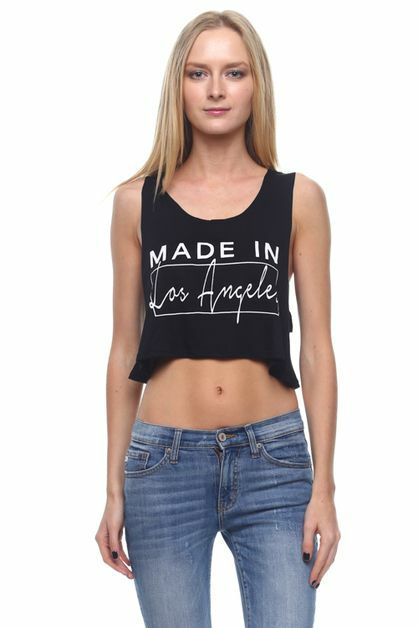 We can proudly say that we are the leader of manufacturing fashion Tops. 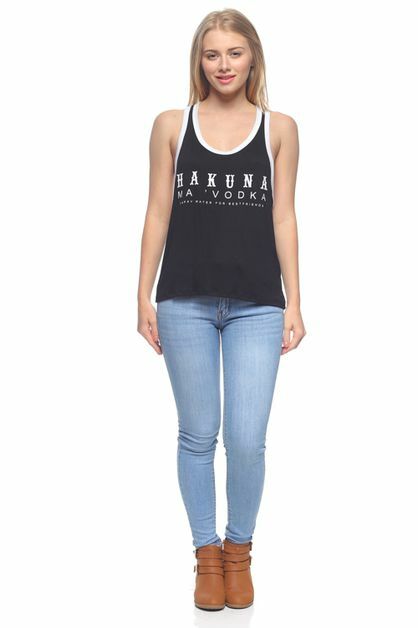 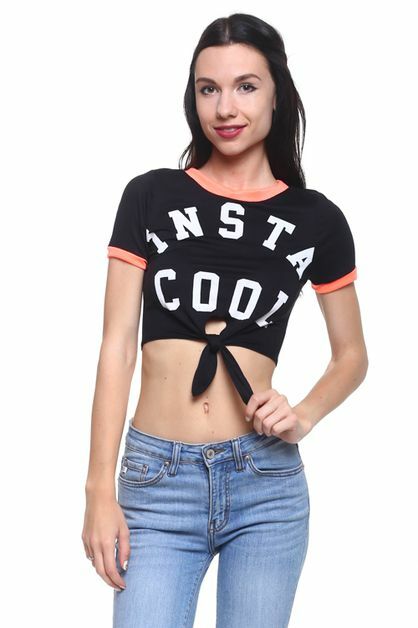 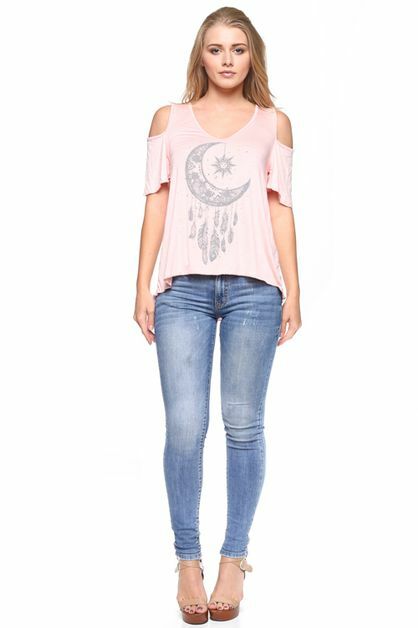 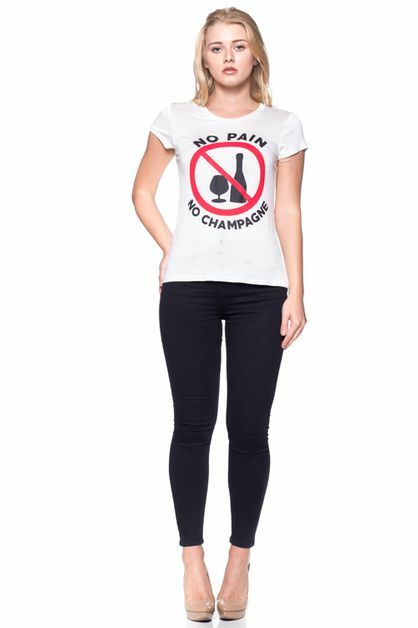 Our main focus is to provide you with beautiful trendy tops which you will sell well to your customers.